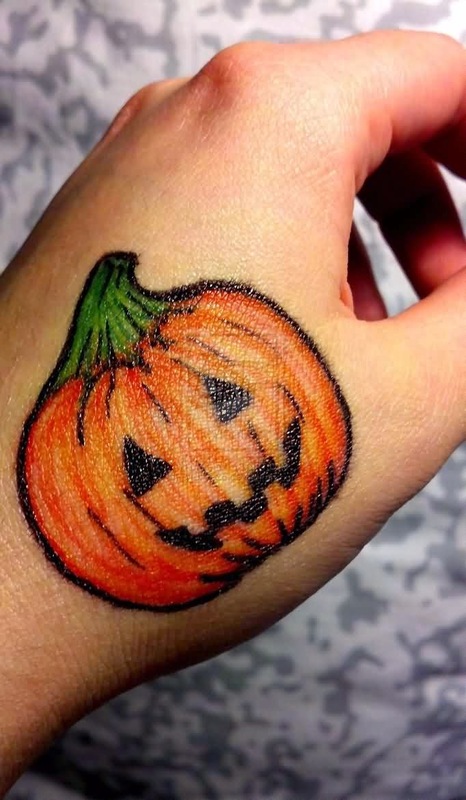 It is the wonderful month of October! 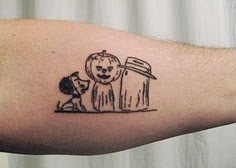 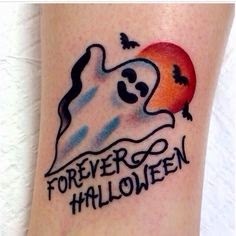 That means we are showcasing Halloween inspired tattoos. 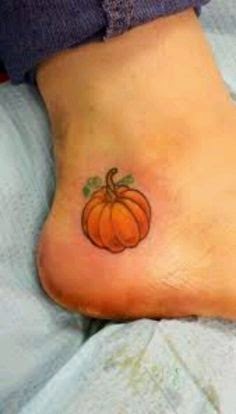 today are tattoos for the ladies. 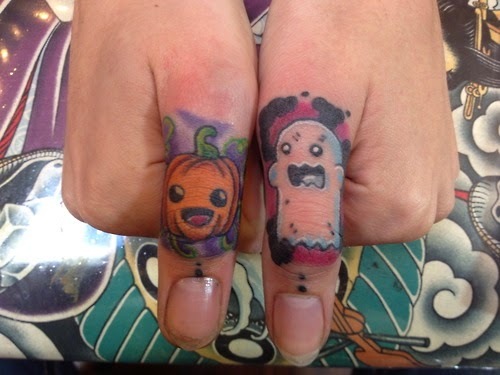 Cute Halloween inspired tattoos. 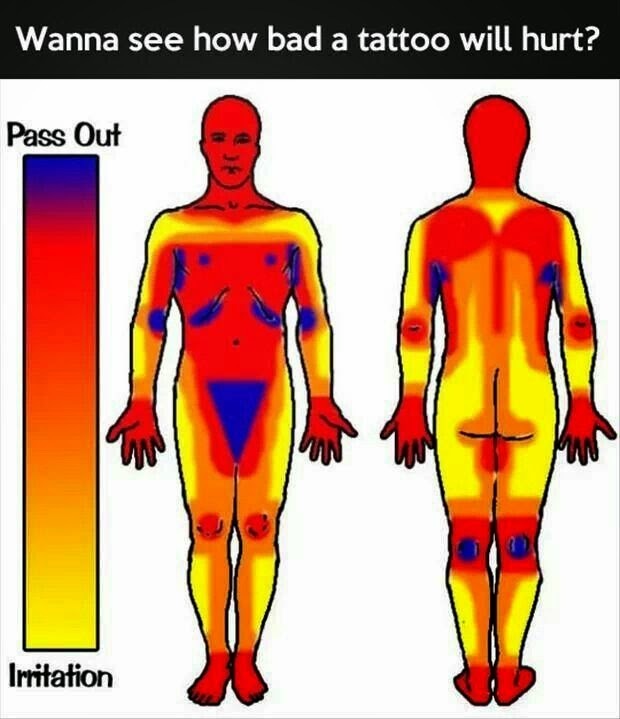 They are so many cool ideas. 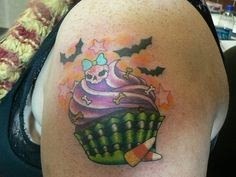 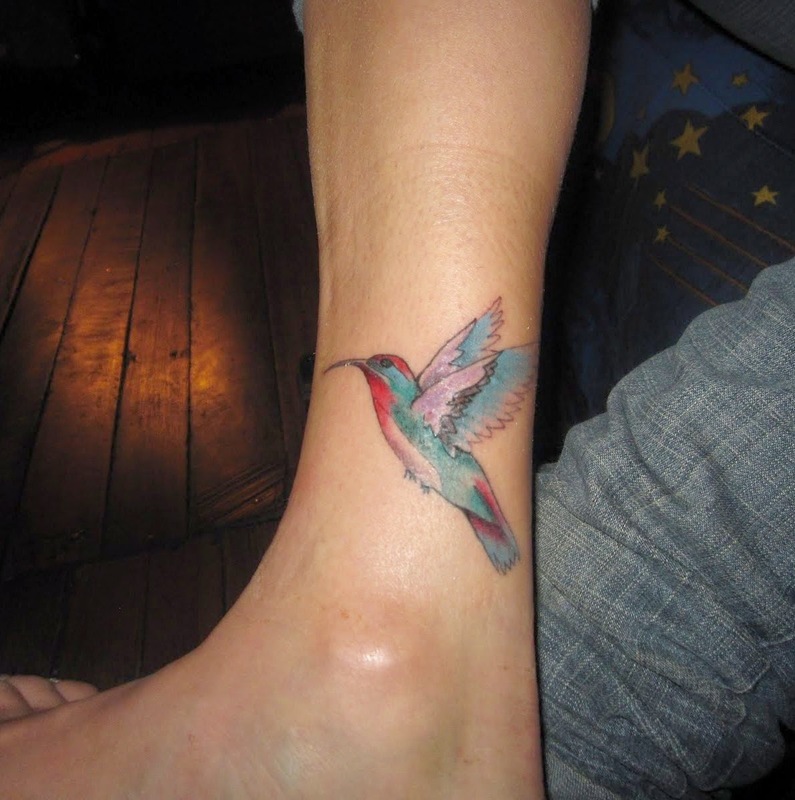 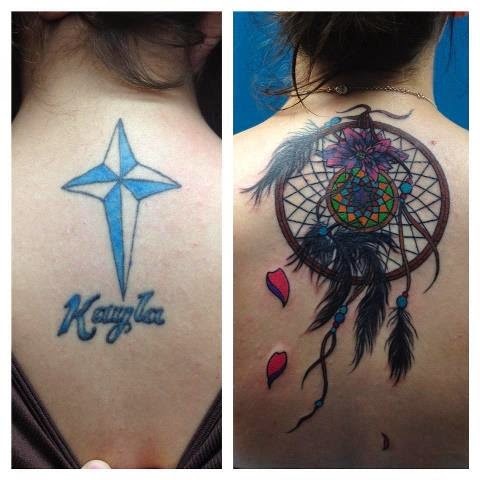 Just be creative and have a good tattoo artist draw something custom up for you!